Keeping Peace in the Valley! 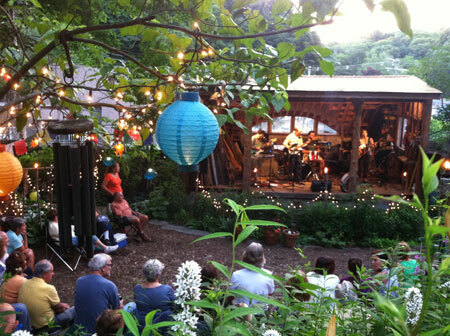 Unwind in a unique town that celebrates art, history, music, theatre, craft, cuisine, community and conversation in the magnificent Connecticut River Valley. It’s winding and crooked Main Street, about one city block in length, is lined with antique and vernacular 19th century buildings that house the town’s wide array of art galleries, elegant shops, boutiques, award-winning restaurants and the internationally renowned Goodspeed-at-Chester, The Norma Terris Theatre. Farther a field are marinas, the oldest continually running river ferry in the state, swimming lakes, hiking trails, an airport, a YMCA camp, and thousands of acres of state forest. Chester’s natural beauty and charming architecture has long inspired its many artists and residents, and has attracted visitors worldwide.